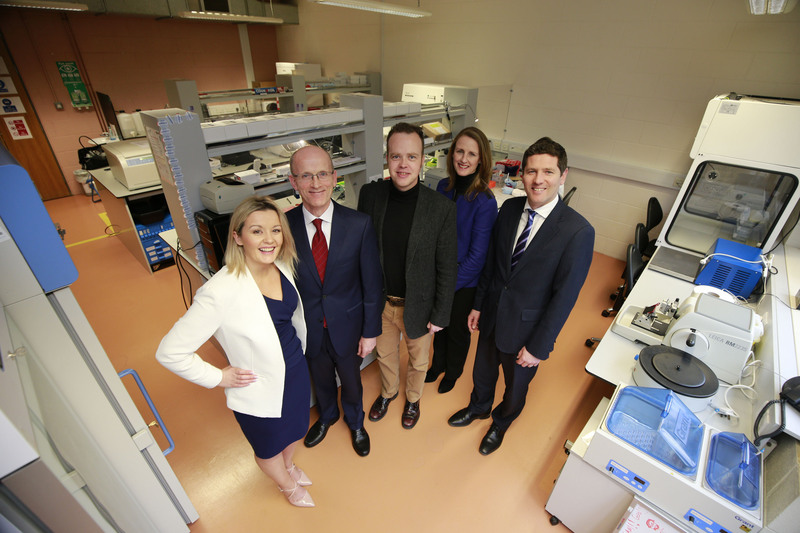 OncoMark, a University College Dublin (UCD) spin-out diagnostics company focused on the development of novel panels of cancer biomarkers, secured €2.1m in funding. Backers included Kernel Capital, through the Bank of Ireland Kernel Capital Venture Funds, the Irrus Investments syndicate, the Galway HBAN MedTech syndicate, private investors and Enterprise Ireland. Co-founded by Professor William Gallagher and Steve Penney as a spin-out from UCD’s School of Biomolecular and Biomedical Science, and led by Des O’Leary, Chief Executive Officer, OncoMark is focused on the development of novel panels of cancer biomarkers, to aid treatment decisions and allow more tailored patient management, ultimately improving the quality of life for cancer patients. The company’s OncoMasTR is a novel prognostic test for early-stage breast cancer that will reduce the number of breast cancer patients receiving unnecessary chemotherapy. OncoMark was previously awarded €2.7m through the Horizon 2020 SME Instrument Phase 2 to clinically validate the OncoMasTR test. This new funding round will allow the translation of the test from clinical validation to regulatory approval and full commercialisation. The company is headquartered at NovaUCD, the Centre for New Ventures and Entrepreneurs.